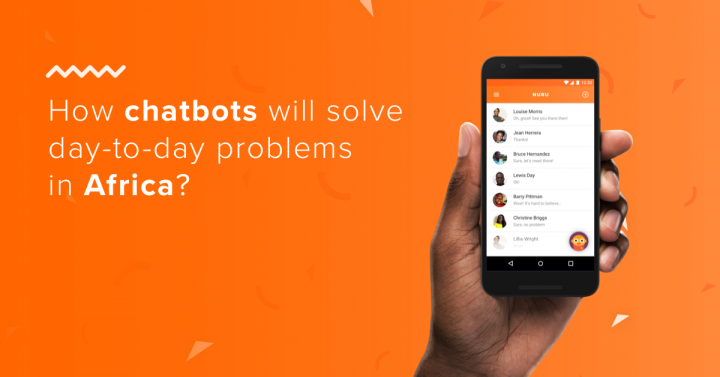 How Will Chatbots Solve Day-To-Day Problems In Africa? In the Western world everyone is talking about (and via) messaging apps and chatbots. They are going big all around the globe and Africa is not an exception: 78% of Kenyan smartphone users said that they use their devices for chatting and social networking. The question is given: why don't we utilize the technological improvements to make these already existing solutions better, smarter and more efficient. We at UXstudio started thinking about how a chatbot could help with those day-to-day tasks. Big words, right? But are these just words or reality? Well, it seems that it is actually the reality and it is happening in front of our eyes. 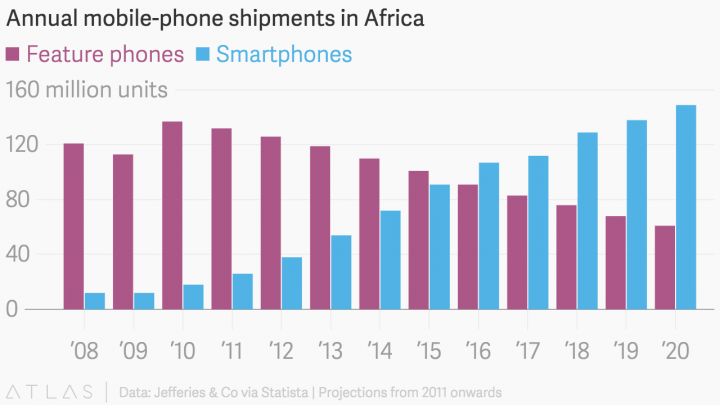 The African smartphone market is getting traction rapidly: according to the predictions, smartphones sold this year will outnumber feature phone sales. In fact, in Kenya smartphones are already the primary choice for customers: in 2011 only 7% of the purchased phones were smart, in 2015 that number was 58%. Amazing, right? But the smartphone market is not the only one blowing up. The Kenyan government is committed to increase internet penetration in the country as they continue to invest in undersea fiber-optic cables. In 2015 58% of the Kenyan population could access the internet, and we can expect a further growth. Kenya and Ghana have always been pioneers in regional tech innovation. 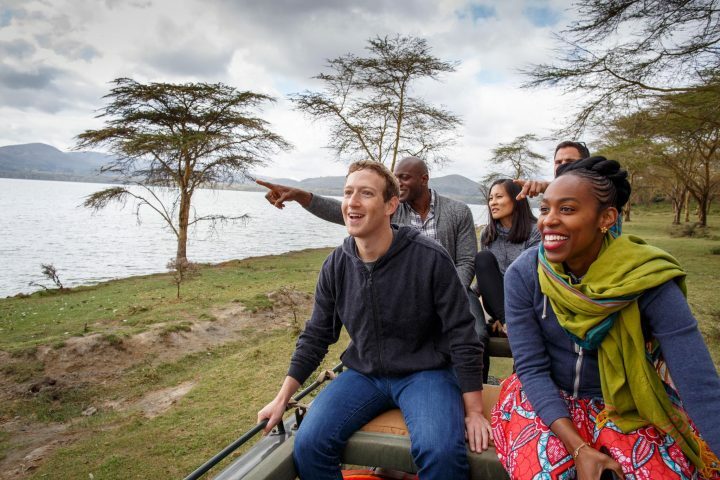 There are many successful tech startups emerging from Nairobi, and there’s probably one really important common thing in them: they don’t want to change the world. They are focusing on problems local people face day-to-day. Just to give you two examples: one of the most successful Ghanan startups, Esoko, offers text-based market price information for farmers, so they can sell their crops at a fair price. They are solving a local problem with basic technology: text messages. The users send a code and get back the information they require. Another service in Kenya, called TotoHealth, aims to help women with text message notifications and advice during their pregnancy. Again, we can see how a local startup is utilizing basic technology to solve an everyday problem people have. Furthermore, a lot of the services (like mobile transactions by mPesa) work with USSD technology. If you’re not familiar with this, it is basically the transcript of a call center’s menu structure. Monisend, a company offering mobile payments in Africa uses this technology. The solution was more than obvious. The good thing about chatbots is that it doesn’t need advanced technology on the users’ side. You can use them with the most basic smartphones as well and you don’t even need lightning fast internet connection. Based on the research we did, we discovered 4 different topics where a chatbot could be useful: agriculture, classified ads, finances and healthcare. Let’s see what Nuru, our chatbot concept, could do for people! As we mentioned, Esoko is already providing a solution to help farmers sell at a fair price. We tried to solve two important issues at the same time: finding a buyer and setting a reasonable price. If a farmer uses Nuru to sell their product, they don’t need to set a price: the platform can calculate it based on the type and the amount they have. Of course, they can change it later on, but the main idea here is that the solution is where the users are: on a messaging platform, in the process of selling something. If they are happy with the price and the ad they’ve created they can activate it, and from that moment other people will be able to contact them via a text message or a phone call. No long descriptions, no never-ending lines of text, only the most important things. For the rest, you can do what you like to do: text and talk. As we have mentioned before, Kenya is a world leader in mobile money transactions, thanks to the widespread use of the service called mPesa. People in Kenya are probably more comfortable with the process of sending money with their phones than we are. But can we integrate that into a messaging platform? How can they use a chatbot to send money to their friends? Well, you probably already know that sending money is available on Messenger, so this should be a minimum requirement if we design a chatbot. Nuru asks for your password before you can do anything – we all know how important security and privacy is when talking about our finances. If your authentication is successful you can do various transactions. Let’s say that you’ve bought something with the platform. You can select the seller and simply type in the amount you want to pay them. Press the confirm button and you’re done! Health is an important topic wherever we go around the world. We can never do enough to spread information and raise awareness about illnesses. Nuru can provide a comfortable and smart way to provide you with information. Totohealth can already send you text messages during your pregnancy, but why don’t we try to do a little more? Empathy is key when talking about digital products, and it’s especially important when talking about chatbots. Bots act like humans, so we expect human things from them. Like empathy. If you want to get health tips during your pregnancy Nuru will ask you a few questions, for example which week of your pregnancy you are in. But what if you can’t answer? Nuru will ask you whether you’ve seen a doctor. If you haven’t seen one, it can suggest you doctors in your area. Users can get in touch with them just like the farmers could with their buyers and vica versa – call or send them a message. If you want to learn more about our concept, check out the case study. Self-taught designer raised on the internet. When I'm not pushing pixels I'm either traveling, drinking coffee or taking mediocre photos. Wow! I’m a UXer from Nairobi, how can I get involved? It’s not really solving the right problems though is it? I don’t see how this can address the needs of anyone living in Khayelitsha as an example. Or maybe it can, I haven’t spent enough time there, but the broad topics being covered in this post are focussed on problems that are mainly an issue for people in cities, and of a specific social demographic. Hello there, thanks for taking the time to comment.